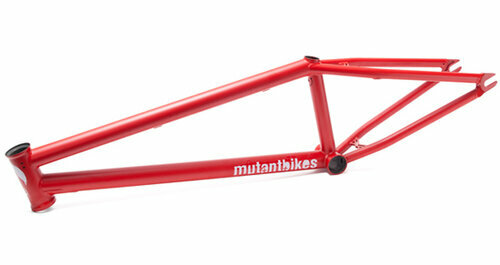 Lobo was our first BMX frame. To be a frame that is always up to date, over time we have made several changes. 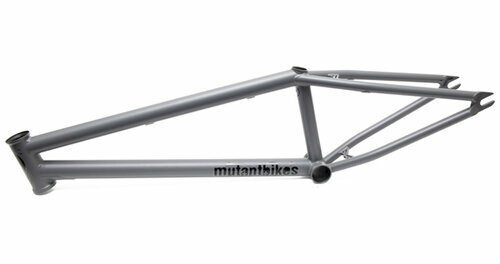 This is the 4th version and the main differences to the previous ones are; bigger standover, the dropouts were redesigned, the bridges are even thicker, the top tube has an internal reinforcement, the head tube has the brand logo engraved in CNC and the rear triangle tubes are tapered. SSC Pivotal seat tube included. MATERIAL: Made with Sanko tubing double butted. Top tube with double internal gusset. WEIGHT: 2,1Kg / 4.6 lbs.